Aww keep your head up and stay strong. You are very courageous and adorable. 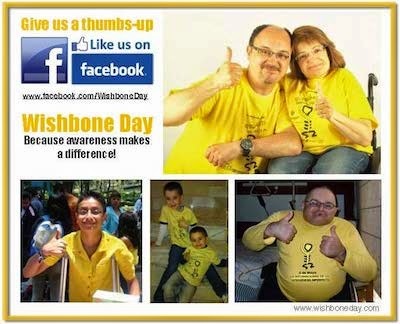 Wishbone Day Vietnam - Heads-up Asia!